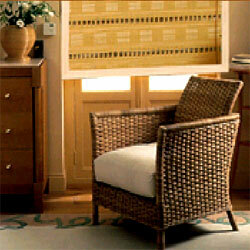 Architects and Large Home Furnishing stores, which makes us proud to own a major position of the market share. 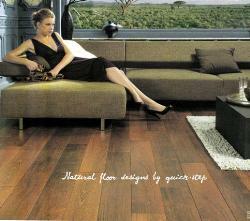 Merbau is a rare Asian wood the a typical intense reddish brown color. Quick-step offers you an alternative that looks just like it, but with the easy care and durability of laminate. Add charm to your interior with the character of Quick-step Merbau boards.